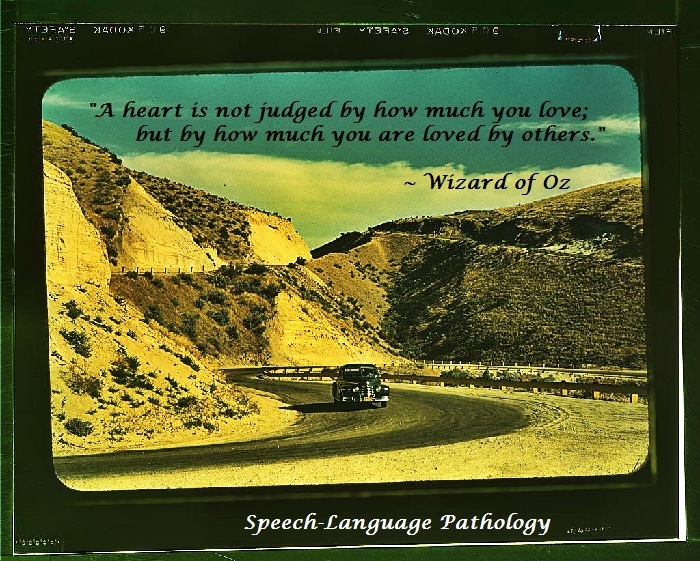 The wonderful thing about Speech-Language Pathology is our governing body – the American Speech-Language Hearing Association (ASHA). They provide wonderful Guidelines, Scope of Practice reports, Knowledge and Skills reports, and other lovely recommended and required documents for the profession. Yet, there is an air of mystery surrounding these documents for me, a soon-to-be SLP. Who writes these documents? Who is “ASHA”? Where does ASHA convene and decided upon these written rules and suggestions? Is the president the ‘voice’ for ASHA? Does she proof all the documents out in ASHA space? Yes, there is an ASHA Board of Directors, with accompanying pictures, meeting reports, and a place to provide feedback. My question is who are they? How do they get chosen? How many years of clinical practice, number of educational backgrounds (Ph.D, MS, EDS, etc), or number of clients treated must you have to even be considered/nominated? I would like to know more about the mystical land of ASHA. Shouldn’t they have a Twitter? 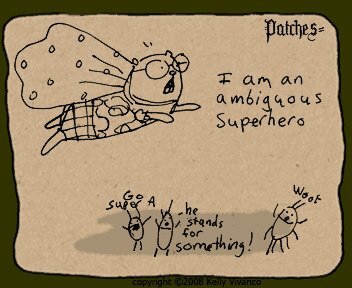 Perhaps a Facebook Page? Or who runs the ASHA Facebook and Twitter accounts – The Tin Man?? I prefer to think there is a giant room somewhere at their address in Maryland where they convene in secret, protecting the under-served, debate the mysteries of Autism, demystify the issues of insurance coverage and Medicare billing, and answer Tweets to the lost and confused SLPs and AUDs. Until the day I find my answers, the mystical Wizard of Oz (aka ASHA), shall continue to be an all-knowing, super awesome resource for this growing SLP- to-Be. Perhaps I shall meet a few of them at ASHA 2012 in Atlanta, Georgia this year.